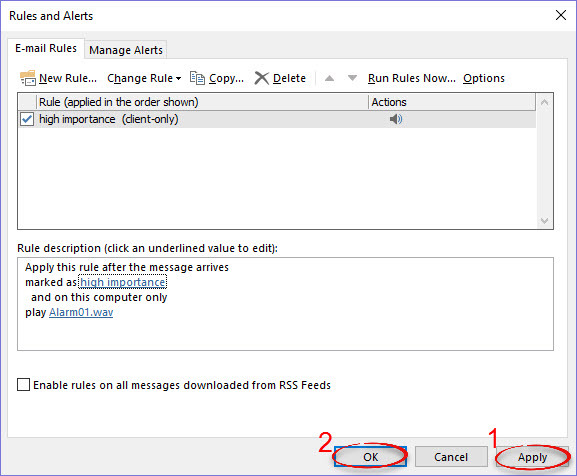 How to set a sound alert for mail marked as high priority in Outlook. 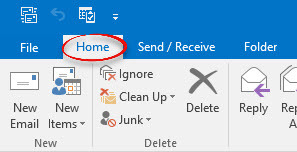 Step 1:Open Outlook to your Mail. Select the Home tab. 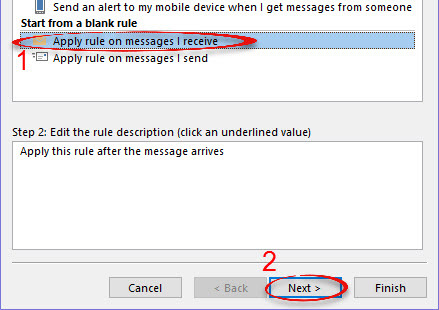 Step 4:Under Start from a blank rule, click Apply rule on message I receive. Click Next >. 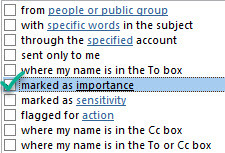 Step 5:In the Step 1 box, select marked as importance from the list. Step 6:In the Step 2 box, click the importance link. Step 7:Choose High from the dropdown list and click OK. Step 9:In the Step 1 box, select play a sound. Step 10:In the Step 2 box, click the a sound link. 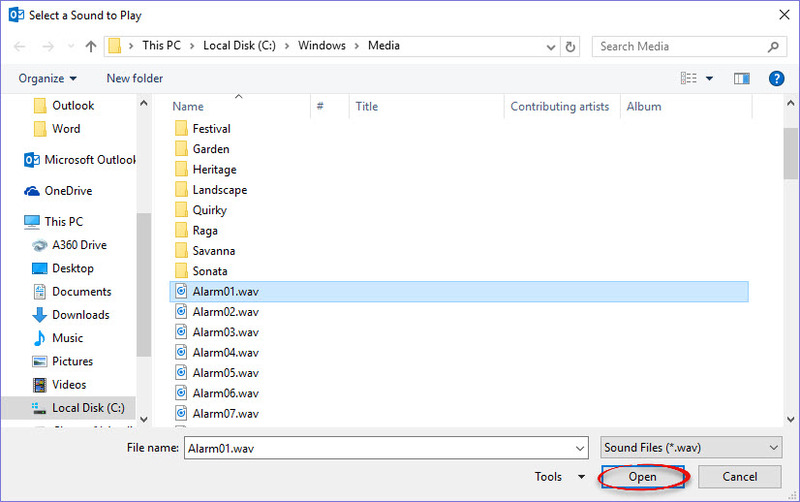 Step 11:Select a sound from the list or any other sound file you may have. Click Open. Step 14:Click Apply then OK.
For more information on changing sound settings, watch this Hoonuit video.